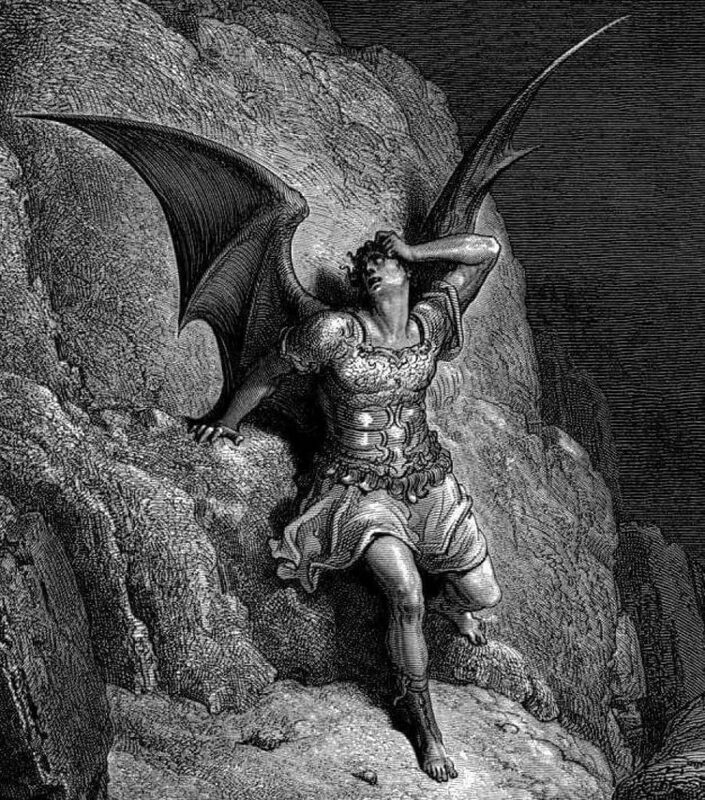 (VIDEO) Why is Satan in the Bible written with capital letter if he is a traitor? As you can see, not the material interest made Job to be a righteous man. He loved God. So we see that he did not succeed to Satan with this accusation, because he is an adversary, an enemy, an enemy of Job, and wants his destruction and death. You see, Satan always acts according to his character and now again accuses Job. Where he could praise the most righteous man, he seeks reasons to accuse him. He urges God to lose both Job and you without cause. Here we see that Job had no cause, but do you give Satan a reason for God to lose you? All I wanted to show you in these verses is that Satan is the adversary of your soul, and he wants your death at all costs. Once, when Jesus spoke to Peter, he said, ” Simon, Simon, behold, Satan has [d]demanded permission to sift you like wheat.” So he wants the destruction of everyone. If you do not believe in the Lord Jesus Christ, and if you have not chosen to be His disciple, there is no chance for you to come out victorious in the struggle with Satan. Thus, he will lead your soul to perdition. Believe in the Lord Jesus Christ with all your heart. Choose to be His disciple, because only so you will be able to overcome sin and Satan, inheriting the kingdom of God.